Judy is a learning and development expert who joined AHA as a Senior Consultant in 2008. She has successfully engaged many service providers to understand, pilot or implement new government funding body program requirements as part of AHA projects. Training program development and delivery has included people management and communication skills for auditors. At AHA Judy has also worked on a wide range of state and multi-jurisdictional program review or mixed method program evaluation projects, in both project manager and team member roles. More recently she has specialised in qualitative research work, in particular conducting interviews with vulnerable groups of people. Judy’s ability to consult across AHA’s diverse range of health and human service contexts is informed by a background in nursing (clinical/management; general/mental health), plus operational experience in international development (Asia focus) and not-for-profit governance. She holds a Graduate Diploma in Education, BA Hons, Diploma of Management and ISO 9001 Quality Management System Lead Auditor qualifications. 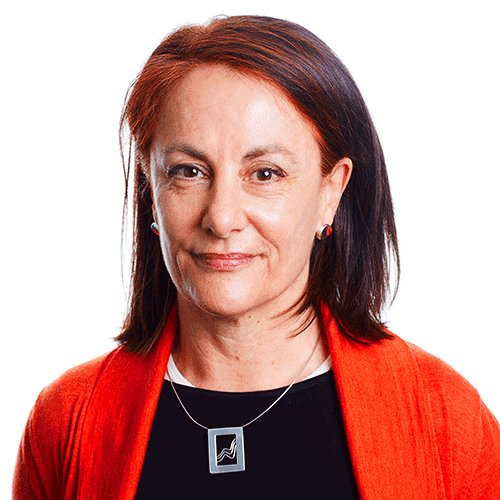 Judy is a skilled learning and development practitioner, consultant and project manager experienced with large scale to single organisation workforce engagement, development, review and improvement projects.